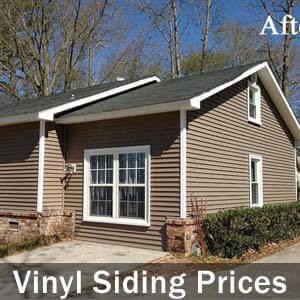 Average vinyl siding installation price is $4.5-5.5 / sq.ft. Find latest prices for materials, accessories and labor. Factors that impact vinyl siding cost.